The sheer look of the car obviously suggests that APR focused on building a proper track weapon. 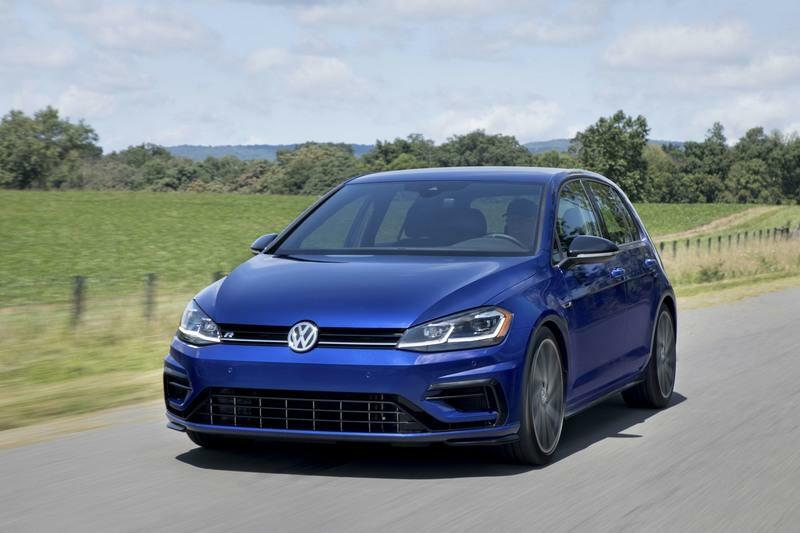 No wonder the Golf R received a dramatically different exterior look and a number of aerodynamic additions in order to improve the downforce. Of course, for us watching these machines at SEMA, the Golf RLMS looks fascinating and kinda dangerous. 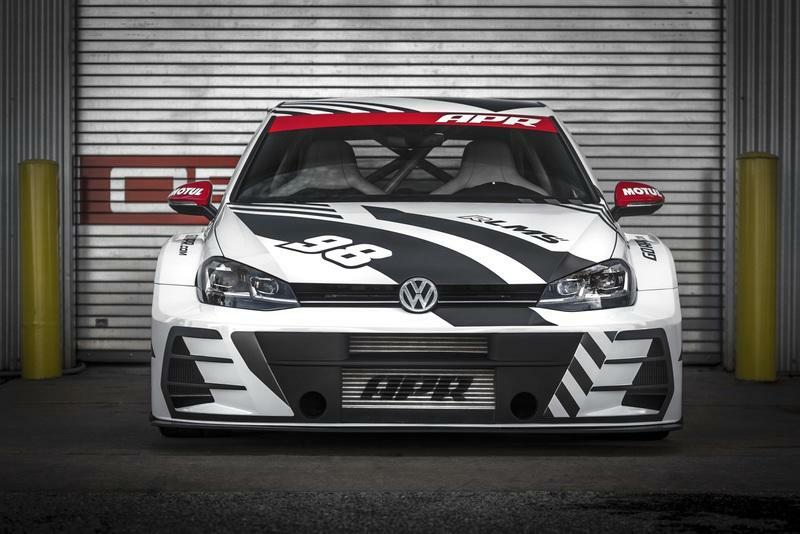 The APR team single-handedly built it, and they’ve actually had an arduous time on building the Golf RLMS body kit. In my talk with the APR PR team, I learned that they had some serious challenges to overcome - the biggest of which was actually the creation of a car that could serve as a show car for SEMA, only to be transferred into a full-fledged track car after the show ends. This is what Paul Brooker of APR said in an email. “A huge challenge we faced was making the car a show car for SEMA, with the purpose of a track car after. This car couldn’t just look the part; it needs to be able to withstand anything we could throw at it on track. Having a TCR inspired kit for a GTI and making it fit functionally on a facelift Golf R was certainly an adventure. The team knocked it out of the park on all of it,“ Brooker stated. 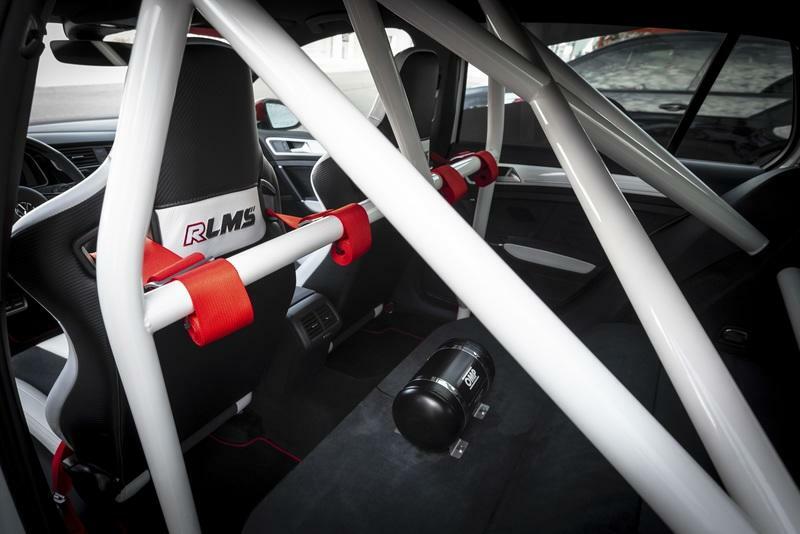 The look of the touring racing car is precisely tailored for the astounding Golf RLMS. Thanks to a wide body-kit, this Golf can finally accept wide wheels. 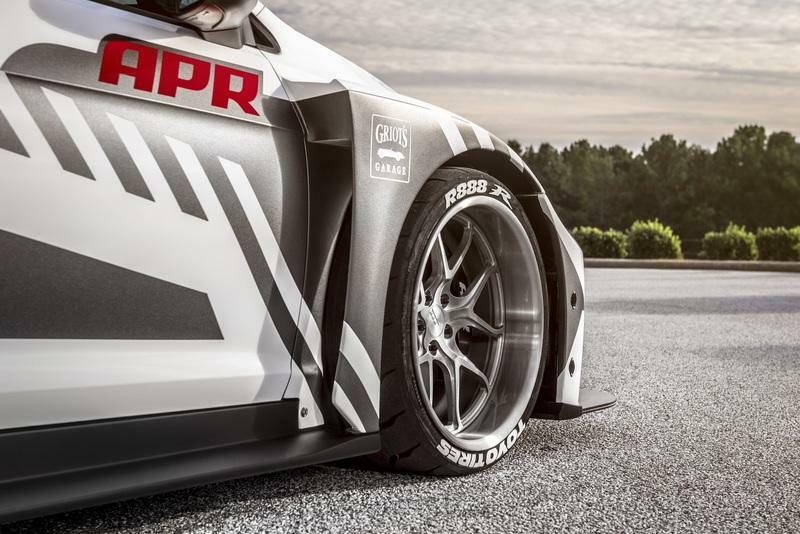 I am writing here about custom designed APR wheels with racing Toyo Tires on them. Can’t imagine the grip considering this one still makes use of the all-wheel-drive system. The body-kit included the addition of a massive front splitter and a rather dominant rear wing. As the wing is adjustable, the APR Golf RLMS practically offers some means of adapting to the conditions of any track. I mean, you can basically choose between the levels of downforce the rear wing can provide. Taking the Golf R for the basis of its build was a smart move. 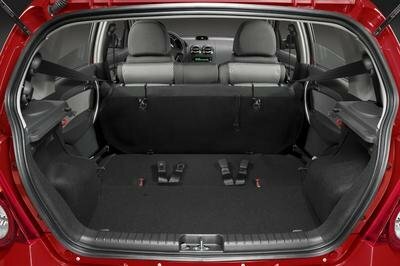 Not only did APR gain access to a car so well endowed with speed, but also more than ready to accept numerous upgrades. Making it as close to race specification as possible meant that the Golf R has to lose much of its interior - most notably the rear seats and some luxuries. 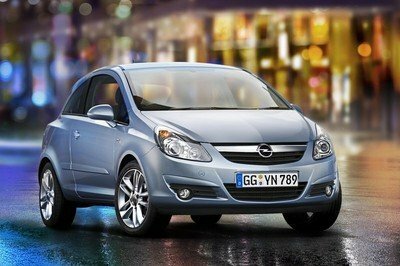 Instead of this, one can see an enormous roll cage and a rather nice pair of bucket racing seats. More importantly, the R gained new coilovers. They are a Roll-Control Racing Coilover System that can be adjusted. Furthermore, APR Roll-Control Stabilizer Bars will additionally lower the healing time in the bends. Something you definitely need to sort after installing such wide, grippy tires on a car. 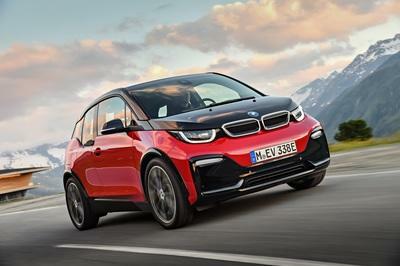 Yet, the heart of the build seems to be its 2.0-liter turbocharged engine. See, even the stock Golf R has an amazing arsenal of 292 horsepower. APR, with the magic of a Stage III+ engine build, managed to increase the overall output to an incredible 536 horsepower and 474 pound-feet of torque (up from from 280 pound-feet). Just to put it into perspective, this is more than what you got in a Ferrari F430, and it is only 114 horsepower less than what that amazing 2007 Volkswagen Golf W12 Concept developed. The Golf RLMS, however, doesn’t have a W-12, just a freaking I-4. 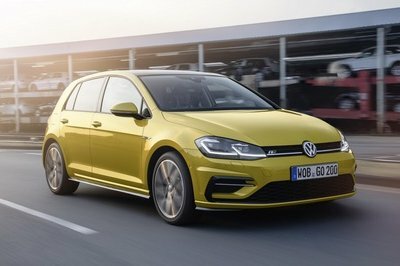 The performance, is, thus, greatly improved compared to an already fast Golf R. We do not know all the details, and APR has not disclosed every single amazing number about the Golf RLMS. 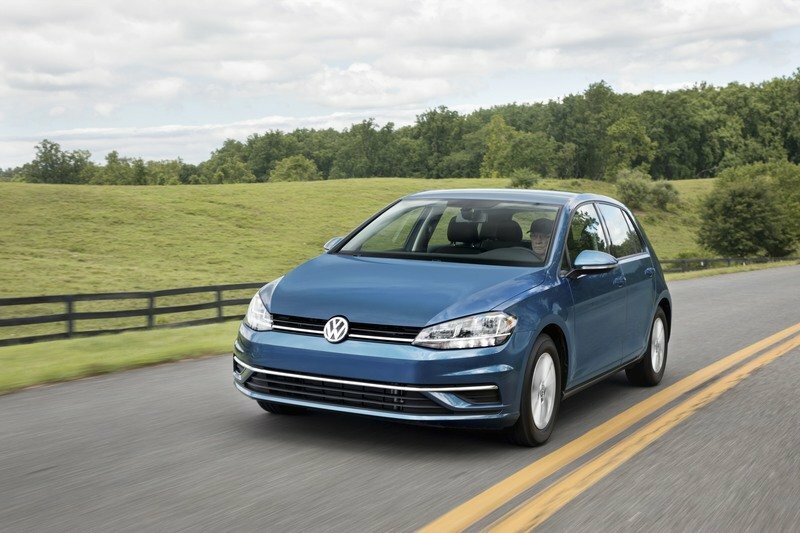 We do know, however, that the Volkswagen Golf RLMS will reach the quarter of a mile in less than 10 seconds. So, it’s a Porsche 918 Spyder competitor then. Also, it is 15 seconds quicker from 0 to 140 mph than a stock Golf R. 15 freaking seconds. To achieve such a staggering output of 536 horsepower, APR installed a twin-scroll Borg Warner turbocharger and followed it up with new, high-flow injectors, a better fuel pump, a new intake, and new intercoolers. After all, this thing will use more fuel, will run hotter than ever, and will gulp up air in big chunks. All of the added pieces, which are then complemented by a new exhaust system, have been brought together by a custom APR remap. Ok, APR did not actually break any uncharted grounds with this build, but they have made a 536-horsepower, 2.0-liter engine that is somewhat reliable and actually usable. APR officials reported they’ve worked hard at keeping it as turbo-lag free as possible. Obviously, you cannot expect it to be as smooth as the one in the stock Golf R, but this one will get the job done too. The 2.0-liter TSI from the R (or any other VW Group vehicle) has a rather high tuning potential. Just a few months ago I learned about a guy using a single turbocharger for it and increasing the power output to almost 600 horsepower. Builds that can reach even higher levels of power have been recorded as well. APR’s “racecar” conviction was further illustrated by their plans to show this car some tracks and curves. The whole team behind it wants to know what they’ve accomplished and what the car can actually do, so stay tuned for some track laps and numbers at a later date. APR obviously knocked it out of the park with this build. 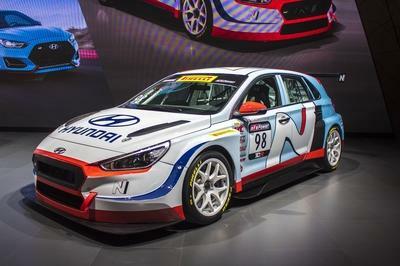 They needed a race car and now with clear hints of the TCR racing series, they have made one. "APR’s extensive racing history has helped us to develop the Golf RLMS", said APR’s President Mitch Williams. "We wanted to create a Stage III track car that can dominate circuits around the country. With 536 horsepower and all-wheel drive, we can’t wait to turn some laps." I did ask about the possible plans of bringing this beast to the Worthersee Tour next year, but the matter of a fact is that APR wants to race it first. Then, they’ll decide. All in all, the Golf RLMS by APR feels like a celebration of Volkswagen and a rather astounding tuning effort. Read our full review on the 2017 Volkswagen Golf GTI. 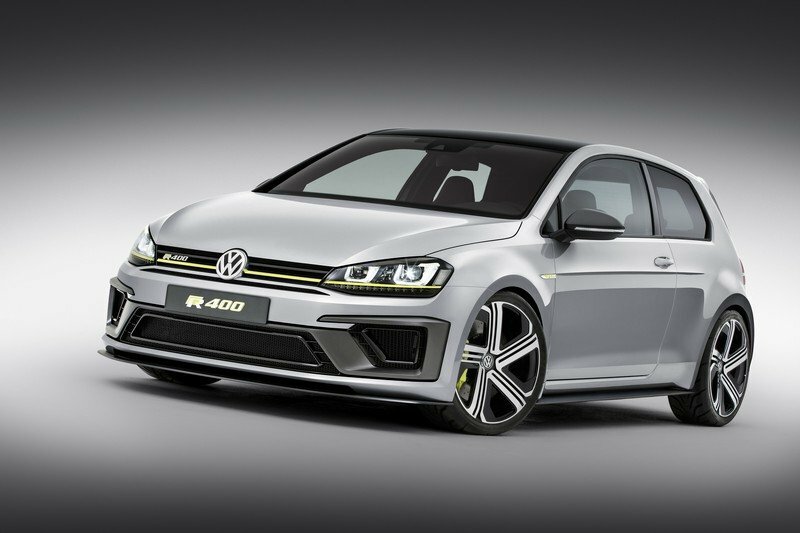 Read our full review on the 2014 Volkswagen Golf R 400 Concept. 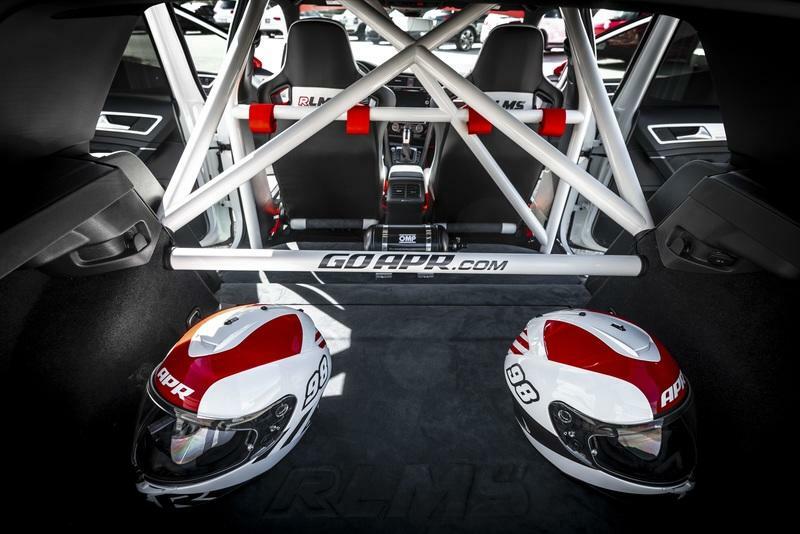 APR, the leader in Volkswagen and Audi tuning, has combined a long history of racing success with the latest in performance technology to develop the VW Golf RLMS. 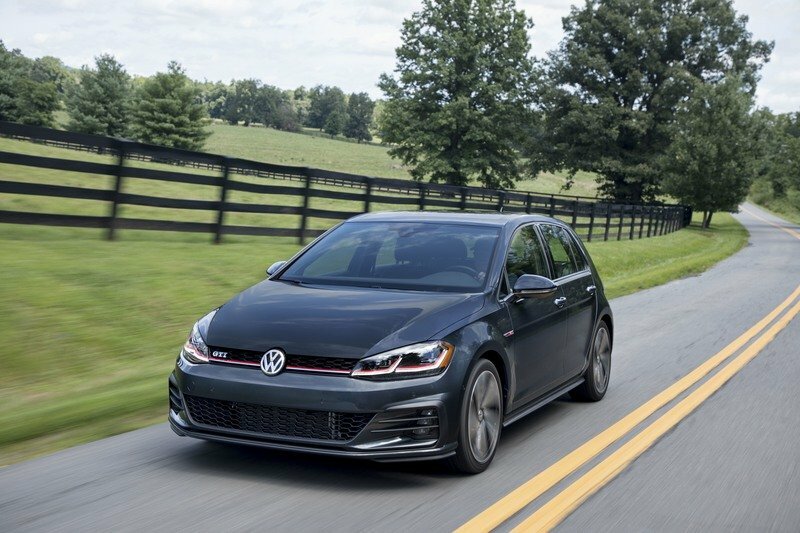 By nearly doubling the horsepower of the stock 2018 VW Golf R, the APR Golf RLMS provides racecar like acceleration and performance for the road. At the heart of the Golf RLMS is APR’s Stage III+ engine build performed on the 2.0-liter turbocharged motor. APR utilizes a twin scroll Borg Warner turbocharger to generate 536 hp (244 more horsepower than stock). The Stage III+ system provides extreme horsepower and torque (474 lb. ft.) while minimizing turbo lag. Included with the turbocharger system is APR’s Stage III+ ECU upgrade, upgraded injectors and fuel pump, APR Race DP, carbon fiber intake system, intercooler and more. 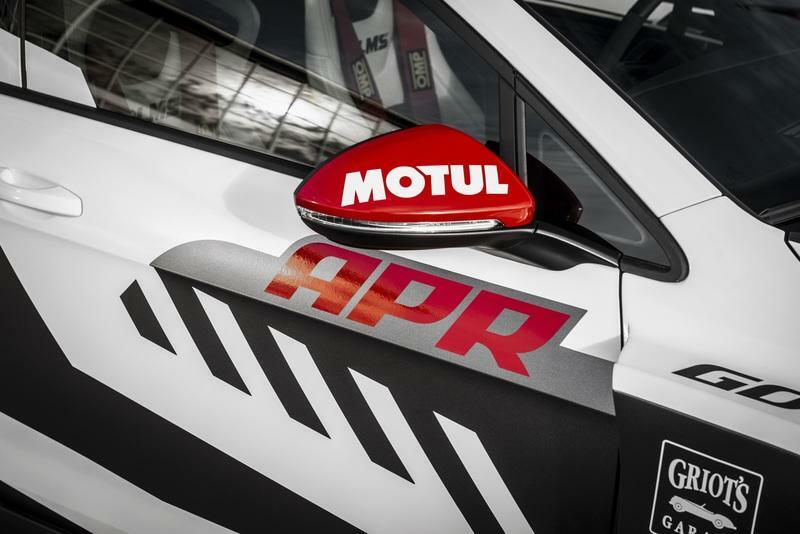 With over a year and a half of initial development, APR has created a system capable of 10-second quarter mile passes and 0-140 mph sprints 15 seconds quicker than a stock Golf R.